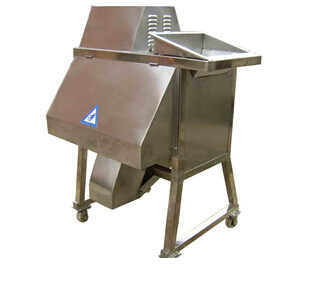 Buy stainless steel onion fruit carrot potato Cutting machinery and equipment - Jinan Joysun Machinery Co., Ltd.
is mainly used for cutting the root crops into (spiral) chip string,slicer. It can cut slicers ,shreds ,strips by changing the cutter. 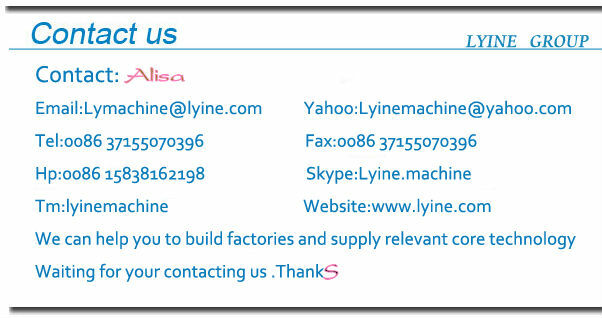 One machine comes with one set of cutter and the thickness of the cutter can be customized. onion, eggplant, fruit,pepper,apple,ginger,pawpaw, pineapple and etc. 4.size adjustable according to customers' request.